Take this journey into a land of outstanding natural beauty, with rich gold mining history! Have exclusive access to Winky’s Museum, the Sainsbury Gold Claim AND give gold panning a try on your own. The Skippers Canyon Scenic Tour begins with a guided drive into historic Skippers Canyon via the infamous Skippers Canyon Road which was carved out of the vertical rock face by miners over 120yrs ago. 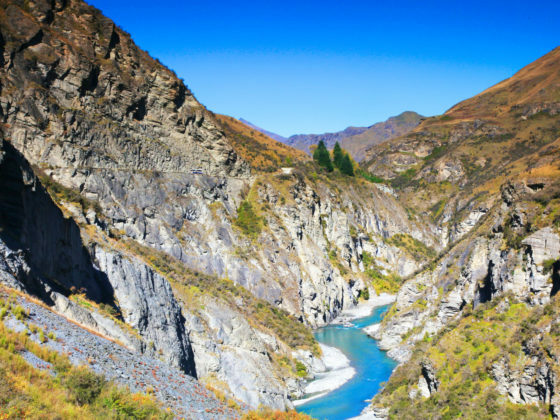 With on board commentary from our knowledgeable drivers you will learn of the history of the area including the hardships endured by the miners who battled the harsh New Zealand conditions to extract gold from the richest gold bearing river in the world as well as experiencing Lord of the Rings locations first hand. Once in the canyon you will be given an exclusive tour of Winky’s Museum set in the scenic surrounds of the Sainsbury Gold Claim, giving you an insight into the many techniques and types of equipment used by the miners as the area plays host to a vast array of relics that were used during the gold rush itself. Then after some complimentary refreshments it’s your chance to strike it rich by panning for your own gold. Get more extreme and jump on the jet boat for only another $40! This Gibbston Valley is renowned for its award winning wineries with crisp and refreshing Pinot Noirs, Rose, Cab Sav and exquisite food. 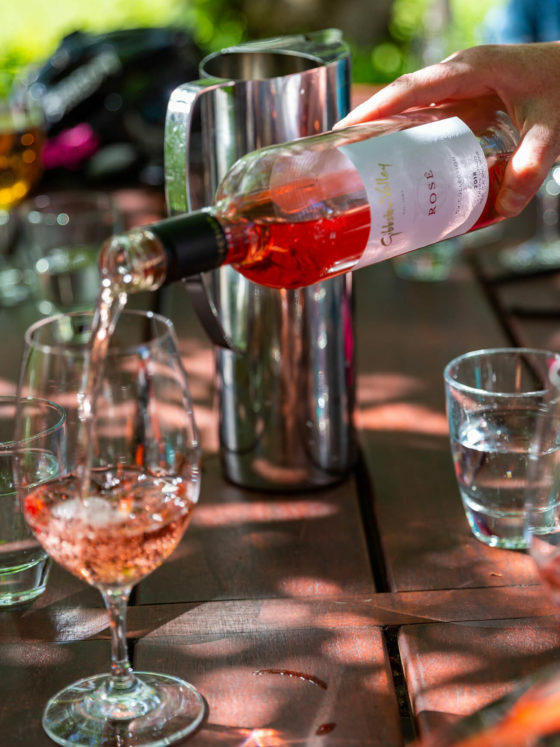 This self guided bike trip allows you to ride at your own pace which and includes: a wine cave tour, 12 wine tastings at 2 cellar doors and a wood fired lunch at the Tavern. No better way to spend an afternoon! 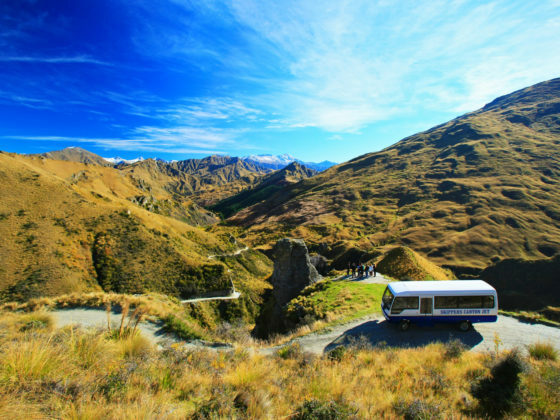 Queenstown has a spectacular trail network with over 150km tracks around the Wakatipu Basin. We’ll provide you with the newest edition bike, trail map, support van to a beautiful area along the track and allow you to leisurely ride at your own pace back to Queenstown. You’ll see incredible views, bridges, cafes and a brewery along the way! A trip over the Crown Range is mind blowing. 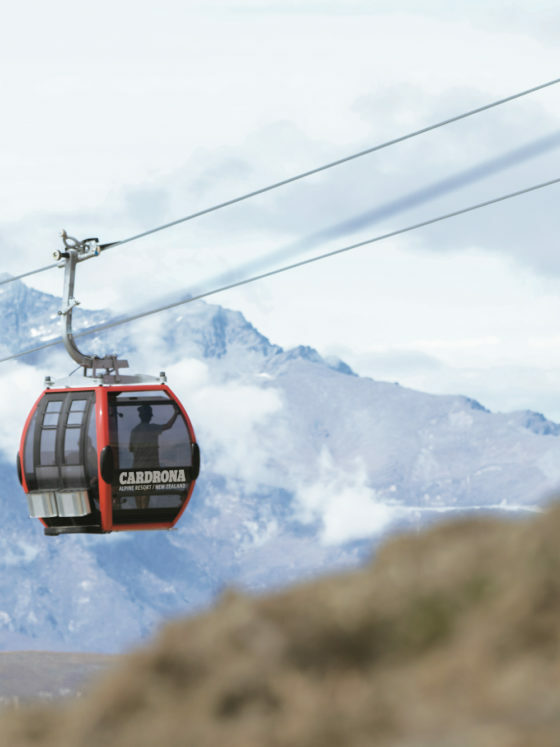 Head over to the other side of the mountains & to the very top of Cardrona Resort for 360 views and a couple hours to enjoy the Alpine ridges. We’ll then head back down to the local Distillery where you’ve got a 75 minutes tour and lessons on how to make your own spirits. Tastings are of course included! Final stop is the 125 year old Cardrona Hotel! 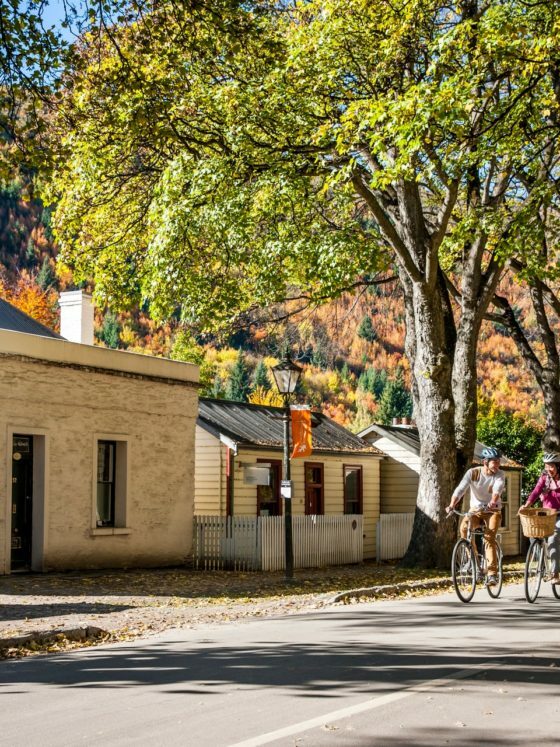 Arrowtown, like Queenstown has an unbelievable trail network along rivers, farmers fields, suspension bridges, and the Gold Mining town to finish for impeccable window shopping and mouth watering cafes and restaurants. On a short time frame? This package is perfect to bike and sight Arrowtown in the same day! 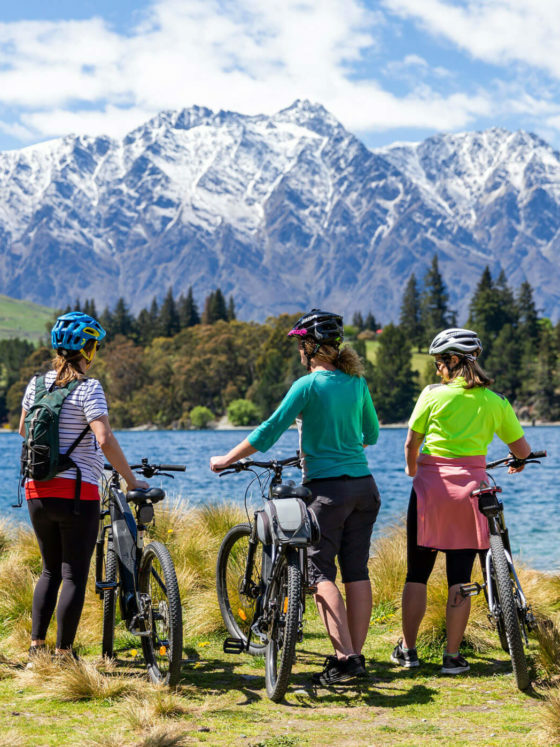 No Boundary Bike and Sight Tours is Queenstown’s #1 option for complete day packages to show you this amazing place. Whether it be by bike, hike, or guided scenic trip, there is got choices for everyone! 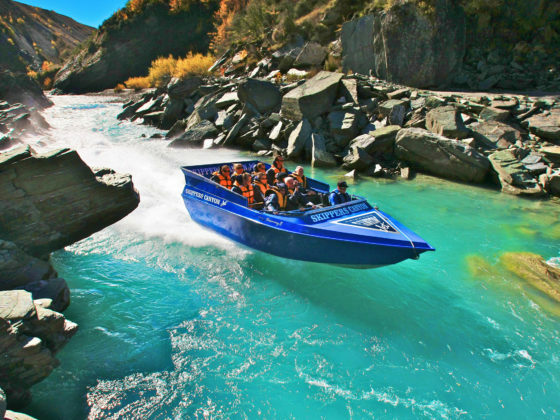 We’ve teamed up with the best operators in town to maximise the variety and really give you the history and sights of the Wakatipu Basin. Local knowledge goes a long way! All of our trips are driven by our locally owned Queenstown Bike Taxis. Friendly and easy. We take the hassle out of planning a trip.